Technolite is the new exclusive distributor of Lucent in Asia. Lucent Lighting, based in London and New York, was founded in July 1990 to service the needs of lighting professionals worldwide. Lucent’s specification grade architectural and technical downlights service the needs of lighting professionals worldwide. With the introduction of the ProSpex line-up, the company has been catapulted to the forefront of lighting specifications from lighting designers, architects and interior designers around the world as the first choice partner for a number of prestigious projects, internationally. For 2018 Lucent will be launching 10 new product families to compliment the globally successful ProSpex range. Including a family of interior and exterior grade miniature InWall and InGround fixtures. 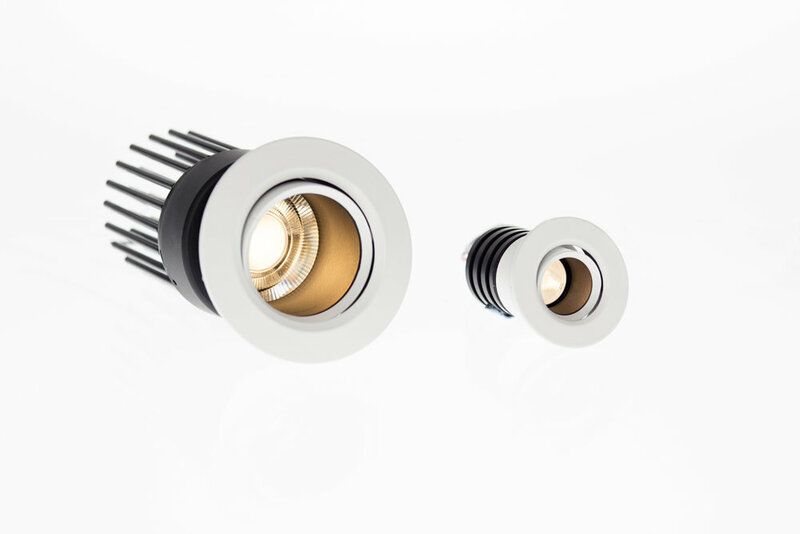 Line26, a multi LED linear downlight and TubeLED Micro and Nano, complimentary additions to the TubeLED range of Spotlights. The Lucent collection can be ordered exclusively at Technolite branches in Singapore, China, Hong Kong, Malaysia, Myanmar, Philippines, Thailand, and Vietnam.